Fladeboe's series The Shepherd's Realm is the subject of a new short-form documentary on Seeker, a digital division of The Discovery Network. Click the above image to watch the video on YouTube or watch on Seeker's website. 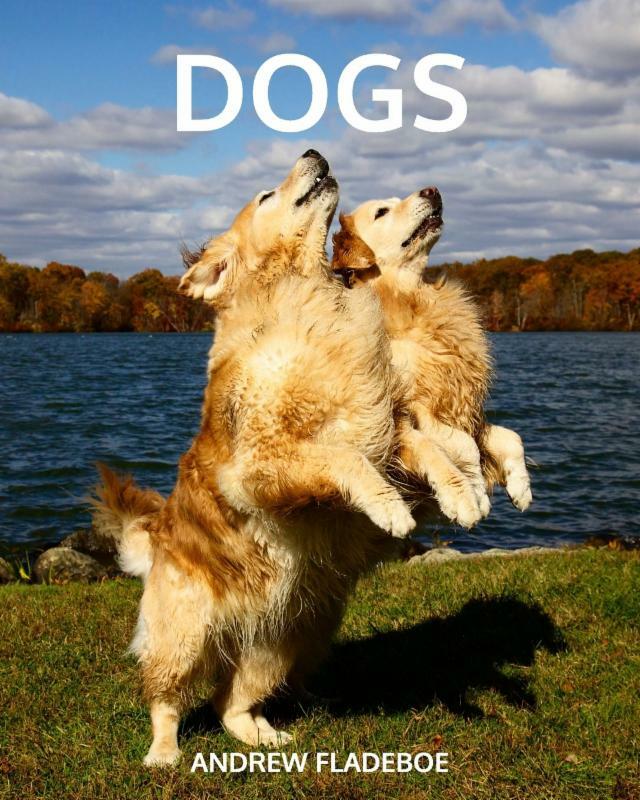 DOGS, a newly-published photo book by Fladeboe, spans many of his early works with dogs, from 2004 to 2013, and features photographs shot in the Netherlands, Scotland, France, Norway, and the United States. The book is available for purchase on Amazon.